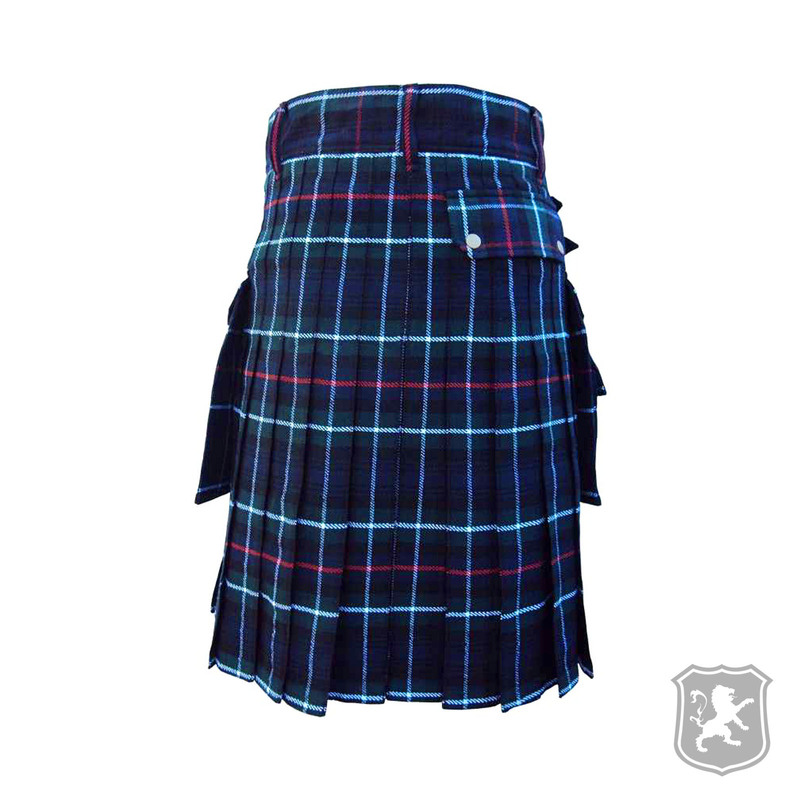 The Mackenzie Tartan Utility Kilt is a kilt that is made out of 12oz of Acrylic Wool which is also known as 100% pure wool. 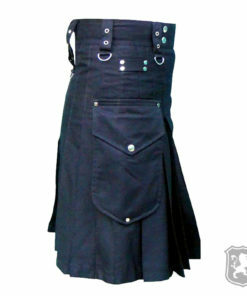 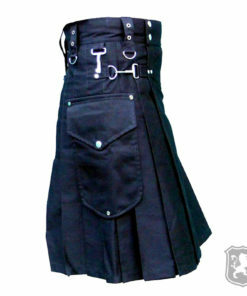 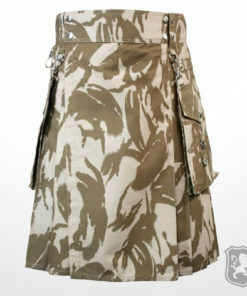 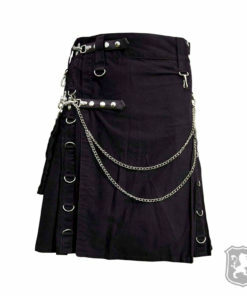 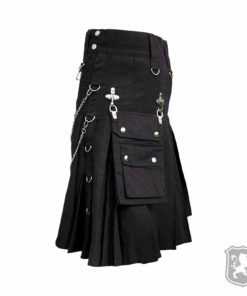 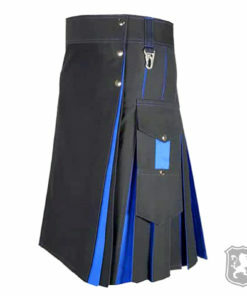 It has leather straps and metal buckles that provides better adjustment of the kilt. 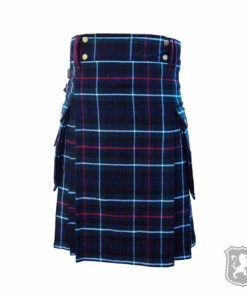 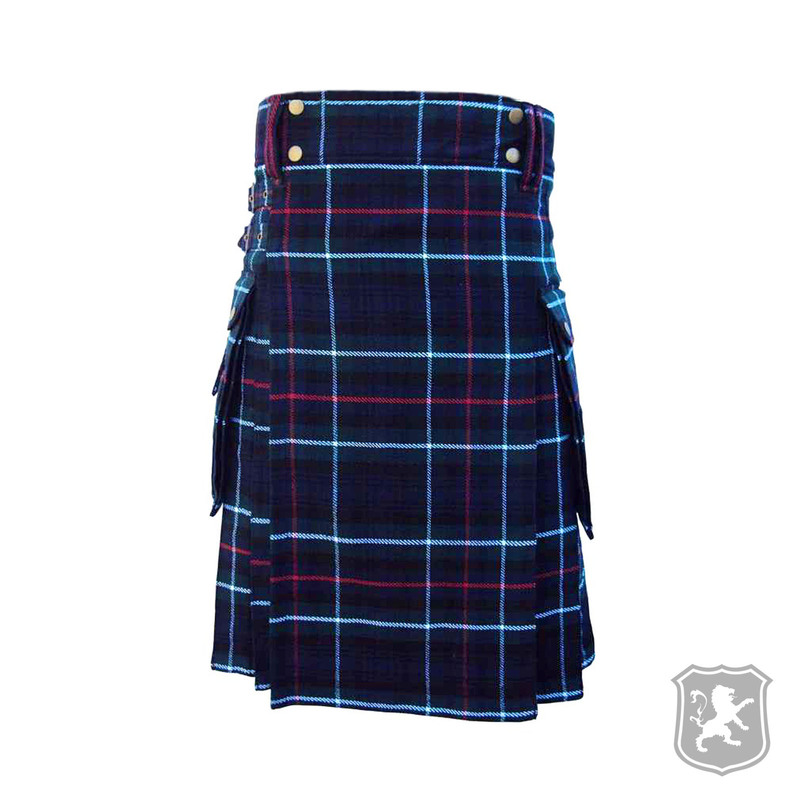 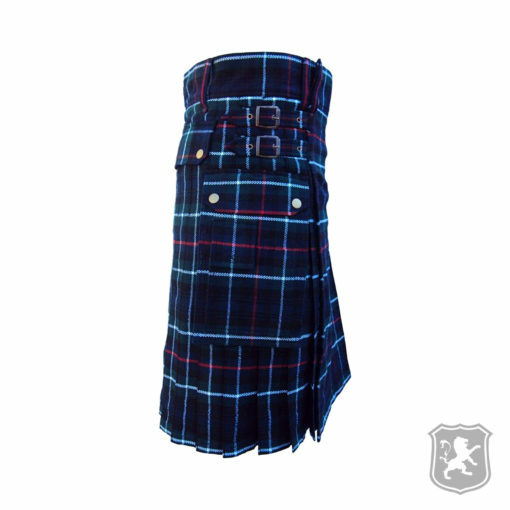 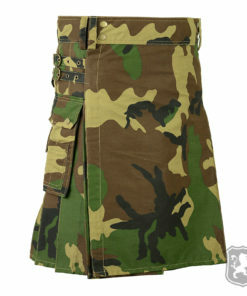 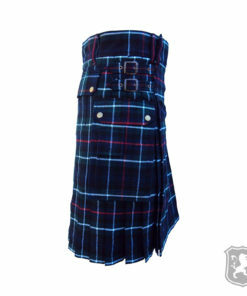 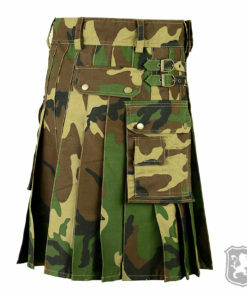 The special thing about this kilt is that it is affordable and durable as well. 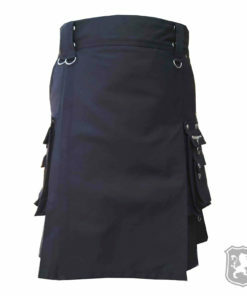 On the front of the kilt, it has a simple traditional style like our previous scottish traditional kilts. 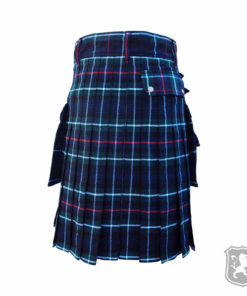 The tartan used in this kilt is called Mackenzie Tartan which is a very high quality tartan. 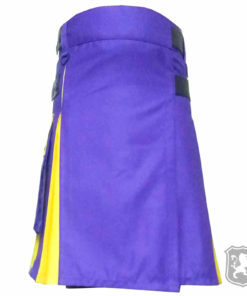 On the side, it has two large flap pockets which allows you to store all of your necessary stuff and things. 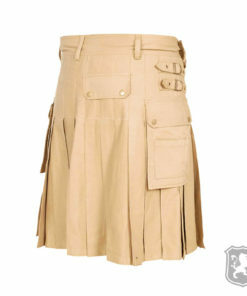 It has decorative buttons embedded on the flap of the pockets which looks really amazing. 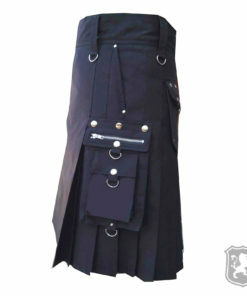 It has an extra pocket on the back side of the kilt. This kilt also features two leather straps with metal buckles that not only looks stunning but also provides perfect adjustment of the kilt. 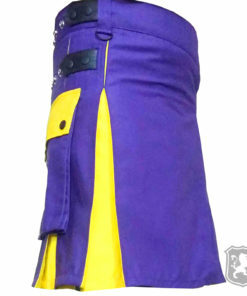 The pleats are sewn at around 2.4 inches deep. 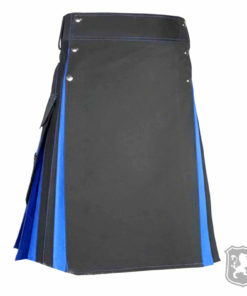 However, it is customizable according to the requirements of our customers. 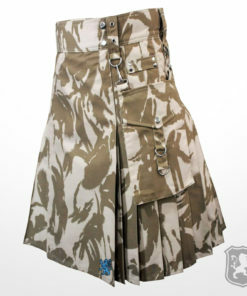 Beautiful and fits well. 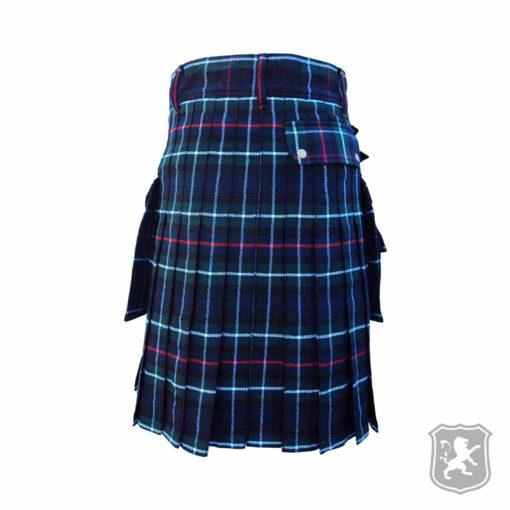 Here’s a simple tip when buying kilt online, buy a size larger than your pant size and it will fit you perfect.